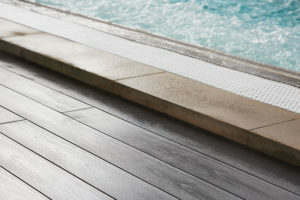 Made entirely from recycled wood and plastics, Havwoods International’s FSC-certified Trekker collection offers a range of composite decking and cladding boards suitable for both external and internal use. 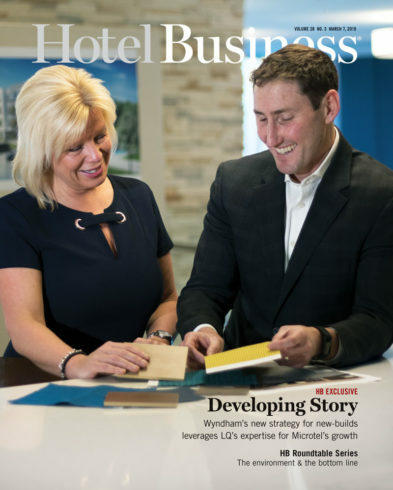 The Trekker collection consists of three diverse color grades—including chocolate, oak, and vulcan—and textured designs, such as wood grain, fluted and fascia. Additionally, the range is UV treated for fade resistance. 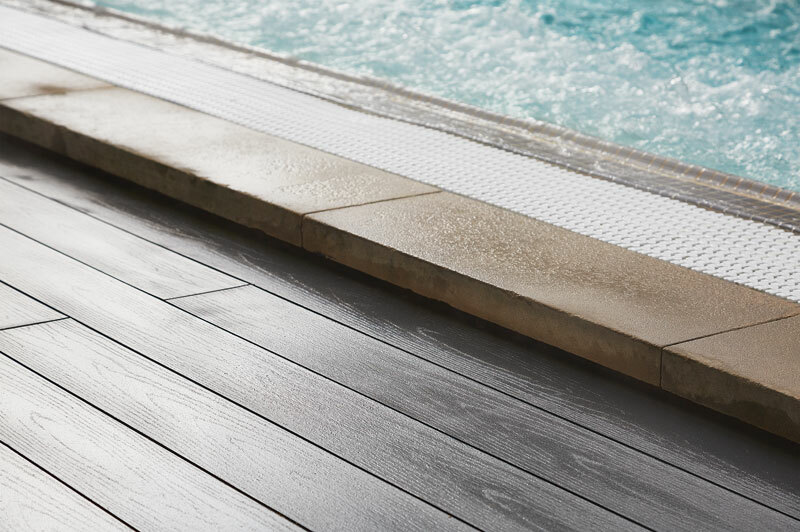 To create a streamlined aesthetic to exterior surfaces, the collection includes matching trims. Strasser Woodenworks’ Hi-tech Bluetooth Mirrors feature Bluetooth capabilities for connecting to smartphones and tablets, along with built-in lighting and defogging capabilities. 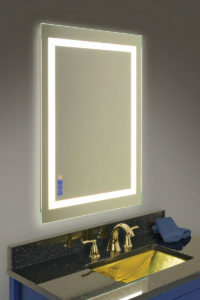 The frameless, freestanding mirrors offer a streamlined look suitable for nearly any bathroom style. They can be mounted horizontally or vertically, and they are available for order with any of Strasser Woodenworks’ bathroom vanity lines. 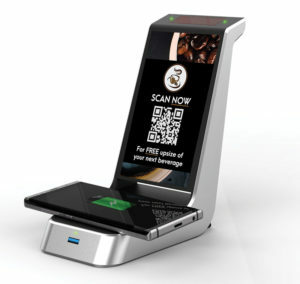 Wi-Charge’s AnyTable addresses charging challenges by delivering wire-free power to charging pads at any table. AnyTable combines a Qi-pad that charges the phone, a rechargeable battery that powers the pad and the Wi-Charge long-range power receiver that refills the rechargeable battery. 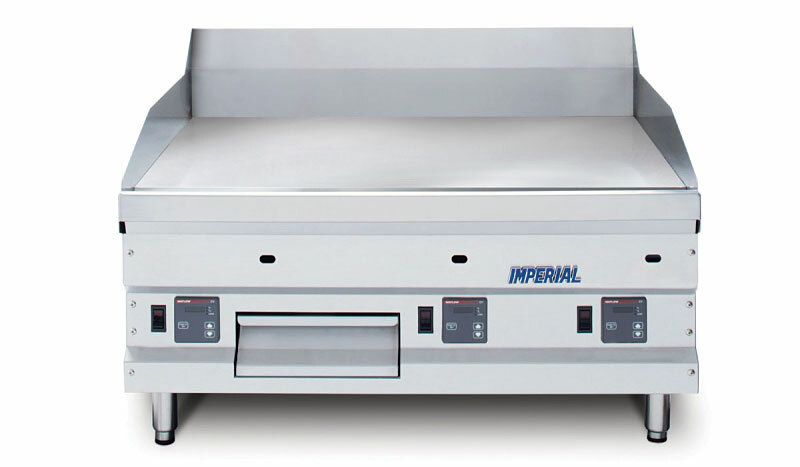 Imperial Commercial Cooking Equipment’s Pro Series Griddle is made with high-carbon AR50 abrasion-resistant plates, which are ideal for longer service life in harsh conditions and better heat transfer, according to the company. In addition, there are three embedded temperature sensing probes per burner placed within 0.125-in. 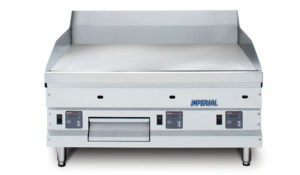 from the top of the Pro Series Griddle. low-heat LED bulbs. 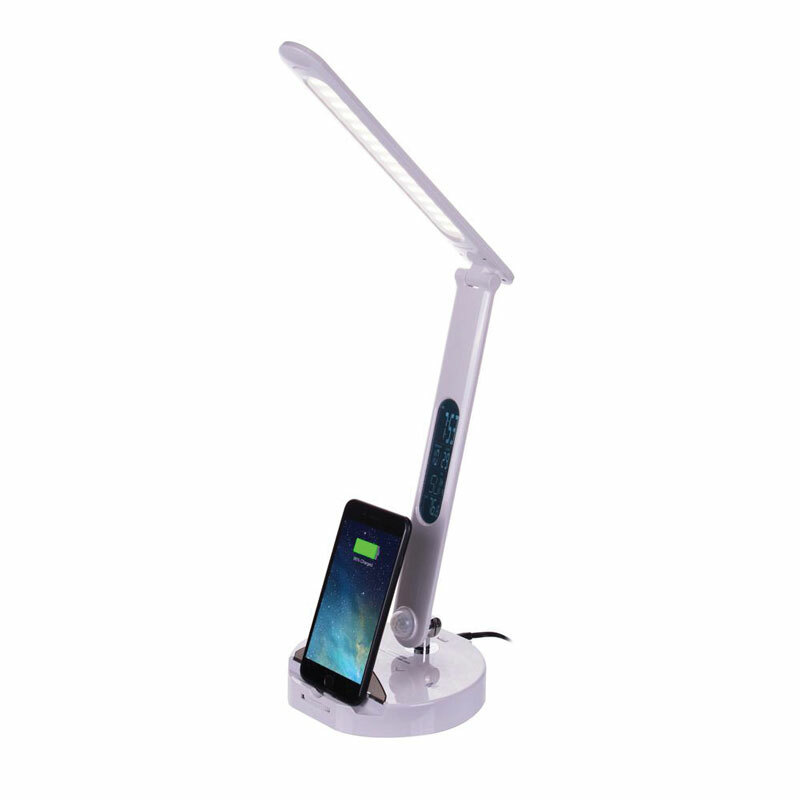 Additional features include a calendar display that shows time, date, day of the week and temperature and motion sensor that lights up the buttons, so you can turn the light on in the pitch dark.